I am still shopping for a cabin on the water. FYI. 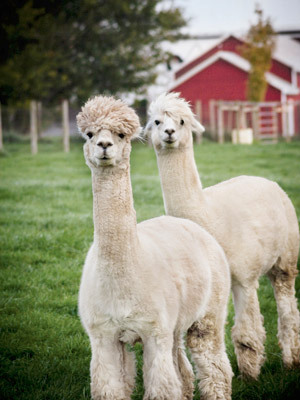 And now I really want alpacas.